Annick Vollmar holds an MA in Social Anthropology and Economics and an MAS in Development and Cooperation. She joined Helvetas in 2011 and held positions in Bhutan and Peru. 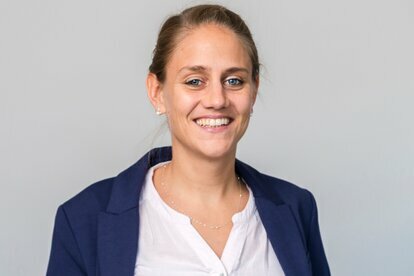 Since 2016 she works as Advisor on Market Systems and Value Chain Development based in Switzerland. While working on development projects in different sectors that take a systemic approach, she acquired multi-country experience in Latin America, Asia, West Africa and Eastern Europe. Her key expertise lies in providing technical and thematic advice and support, capacity building, coaching, strategic review of projects, project planning and monitoring.